I’ve had this recipe for Russian dressing, given to me by a colleague from my single days, for years. God, that was decades ago. Anyway, she made this all the time; this was her go-to dressing and with good reason. It’s simple and a rather nice change of pace from bottled dressings of this ilk…a little sweet, a little tangy and drop-dead easy! 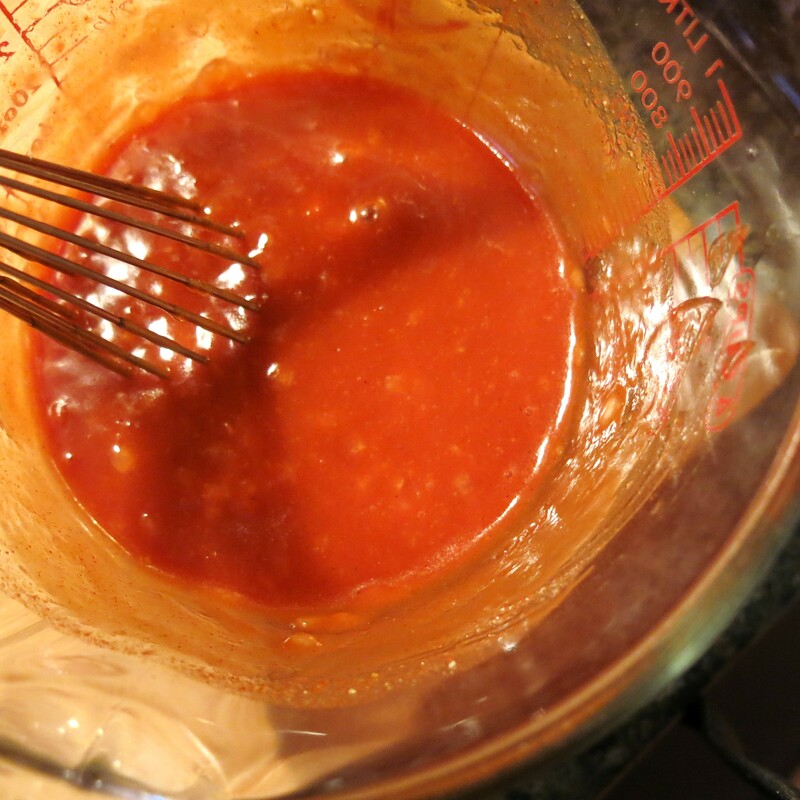 The perfect summer dressing….Her recipe used tomato soup, but I’ve adapted this and I think it’s just as good. It certainly is just as easy. One day, she stirred some of her Russian dressing into sour cream. This is before the days of Greek yogurt, you understand. The heavens opened, angel sang…it was a truly Goddess-like moment, before The Goddess realized her calling. She used it as a dip for cauliflower. My taste buds did a happy dance, more of a tango, really; the flavors worked so well together. 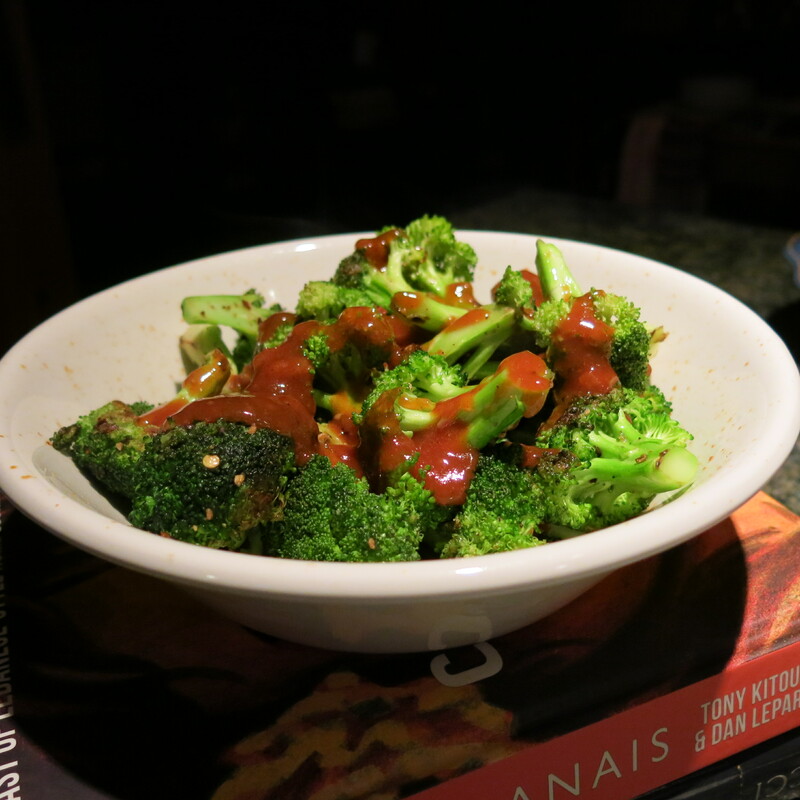 It was so good, that was pretty much all I ate for weeks on end, with the occasional raw broccoli or carrot stick…you know, just so I wouldn’t get bored! I usually just whisk this all together in a 4-cup measuring cup and pour it into a pint jar. It will keep in the fridge for weeks, but it won’t last that long. Double and triple the recipe at will. Cover, shake and adjust to taste. Chill and shake before serving. 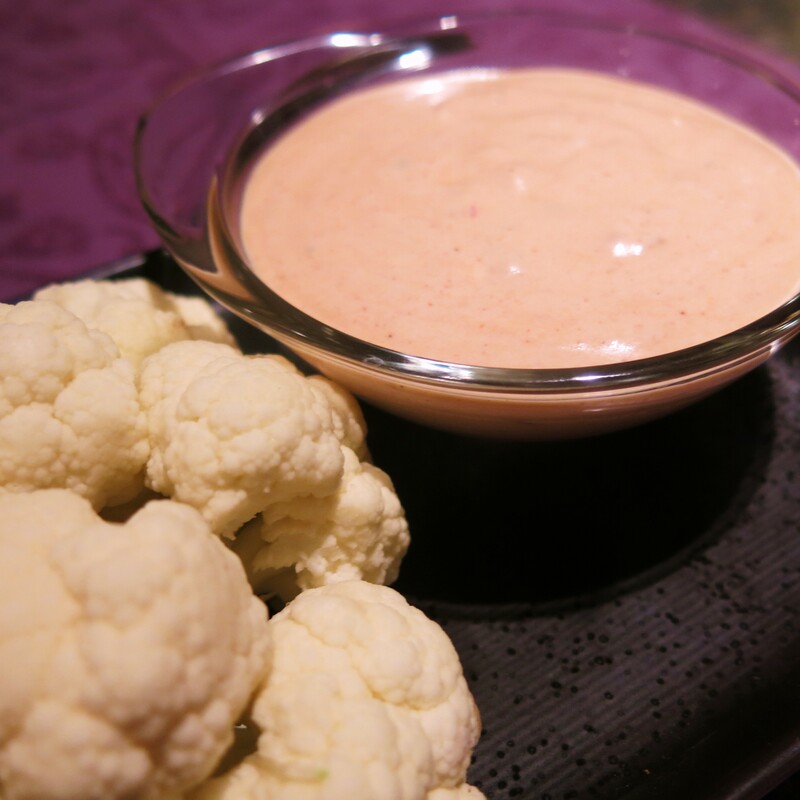 This is excellent stirred into sour cream and used as a dip for cauliflower or other vegetables. 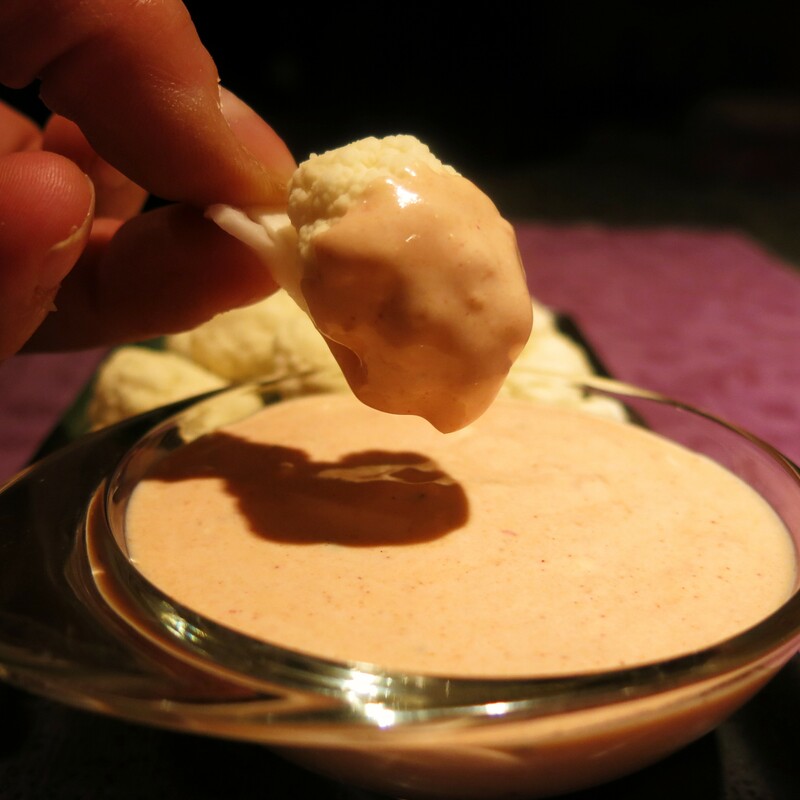 Russian Dressing Recipe©Marcia Lahens 2015. All rights Reserved. I don’t use olive oil for this; its flavor is too front-and-center. Feel free to use Dijon mustard, but the mustard will be much more pronounced, if you do. Make it sweeter or sharper, if you prefer. I do sometimes add 1/2 teaspoon of garlic granules, when I’m feeling the urge or using the dressing on a salad with bleu cheese in it. I think there are a number of things that one could add to this concoction—finely minced sun-dried tomato bits, chili powder, whole celery seeds instead of ground, poppy seeds, chives, chili sauce instead of ketchup, part lemon juice for an equal part of the vinegar, toasted sesame seeds, or a couple of teaspoons of sesame oil…I think any of these could work and be interesting…and that all she wrote! Use red onion, substitute mayo for the oil and sweet pickle relish for the honey and you’ve replicated my recipe. Sort of a Thousand Island or Creamy Russian Dressing? Have you ever added anchovy paste? I think that’s usually in the creamy version of Russian Dressing. What would a Reuben sandwich be without it?